Mercury Retrograde Is Done !! Each of us has filters that allow us to live our lives as best we can. we have an opportunity to create a new way of being. the essence of who we are shines. We recognize in others what we see in ourselves. 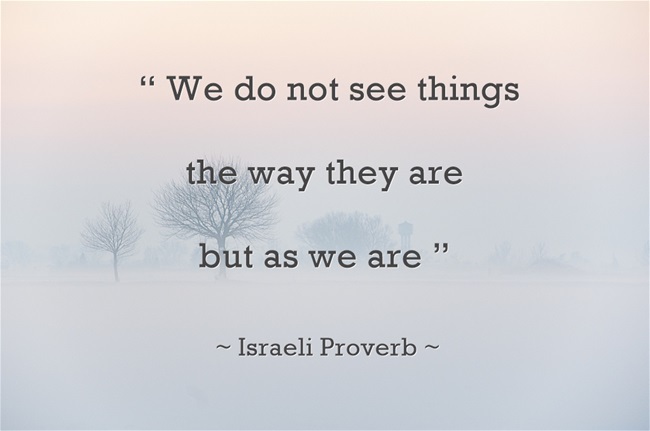 Perception becomes a reality when we choose to make it so. Choose wisely, and choose often. It will shape your future and your soul. Take some time today and to go inward. Examine your actions, thoughts, and the path you have taken.